Heading to a country as a tourist always brings doubts about the currencies and the exchanging rates. That is why in Bed and Breakfast in Cuba we will like to talk to you about what you need to know about the currencies in Cuba. Keep reading and learn more about this. Talking about money in Cuba always creates confusion in the foreign. 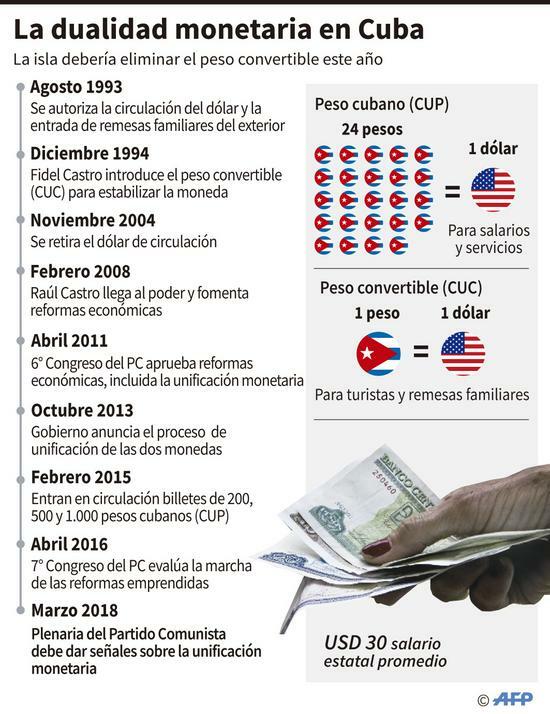 Because of the dual-economy, they have two currencies in circulation: the convertible pesos (CUC) and the Cuban national pesos (CUP). The Cubans refer to both as pesos, so it can be very confusing. The basics things you should know as a tourist is that you will use CUCs to pay things as the accommodation in Casas Particulares, food, taxis, tip and so on. But they wouldn´t let you pay in CUC fruit and vegetables in the market, or street food, local shops or intercity buses so you will need to exchange. 1 CUC is equal to 1 dollar, this is in theory. 1 CUC worth between 22 and 25 Cuban national pesos. The peso Cubano is the legal currency in Cuba, the Cubans use bills and coins in CUP to pay a lot of things. It was mandatory to use this currency for every transaction. But after de Special Period, people could also use the CUC to pay some products and services. 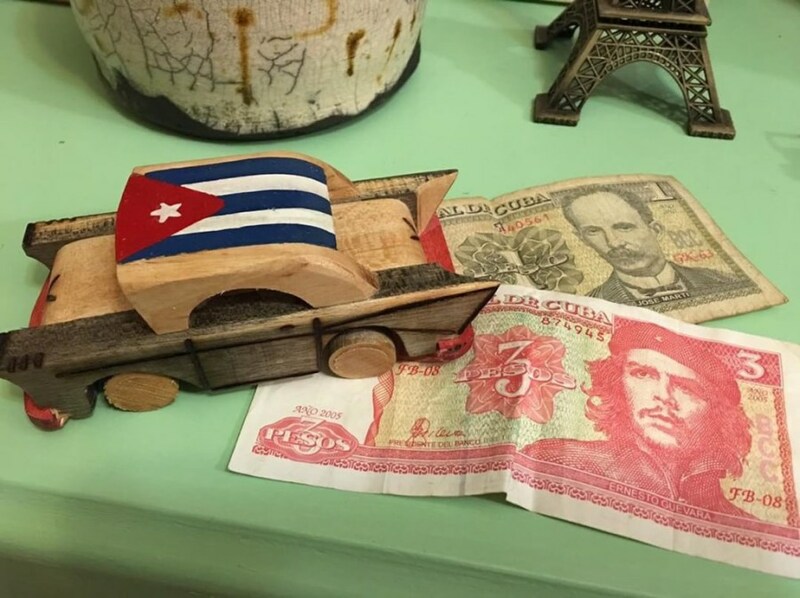 Today, the Cuban Peso has legal value but is only accepted to pay some product and services. Most Cubans get paid in CUP, and you can use it to pay local products. There are bills for the value of 1, 3, 5, 10, 20, 50, 100, 200, 500 and 1000 pesos. And coins for 1, 2, 5, 20 cents and for 1 y 3 pesos. This is the other Cuban currency, in Spanish is peso Cubano convertible. It has circulated since 1994. It emerges after the end of the USSR, this event had a massive impact on the Cuban economy. This exists also because of the embargo they could not use USD for international transactions. This currency works as the US dollar currency. The value is equal, it means 1 CUC is 1 USD. But when you exchange you will be charged a rate of 10 %, and the bank charges you 2 - 3 %. This percentage of charge only apply to USD dollars. That is why one of the recommendations is to bring euros or Canadian dollars, to avoid this tax. 1 CUP = 0,038 CUC. You can use this currency to pay everything in the tourist area, international commerce and some store that sell imported products. This is important information to travel to Cuba, so you will not get confused on the island when paying goods. In Cuba, you will see in the markets the products with labels with the price in both currencies. People can charge service and products in CUC o CUP, for them is the same using the local currency. Since October of 2013, the president Cuban government announced the unification of these two currencies. With the intention that Cuba will have just one legal currency soon. This will help to avoid confusions among locals and foreign. Since December of that year, the elimination of the CUC started gradually. 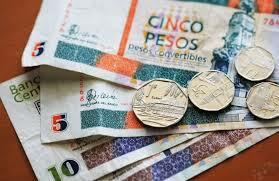 The latest news on this subject confirms that this year will take place the reunification of the currencies in Cuba. This was confirmed by the Cuban government to a group of US democrats congressman and woman who were visiting the island last month. Last December Raul Castro said this could not be delayed more because of the cost that it means to keep the two currencies in circulation. They also asked the Cuban government to end the tax and fair of 12 % for the people who exchange USD to CUC. This initiative from Cuban government intended of improving the local economy and getting more open to the world. Even now it is not so clear how the reunification will take place. But the idea is to keep just de Cuban peso as currency. There will be a lot of things to do for the Cuban government. This because there is an exchange rate special for the state companies, and with this change, there will be a real exchange rate, not the 1 by 1 between CUC and dollars. This will mean that the cost of some services and products will be more expensive. So some economists expect there will be a rise in the prices and inflation. It is a complex economic situation that could cause an imbalance in the country. But not everything could be bad, the currency reunification could be reflected in a more open economy, more private and foreign investment. 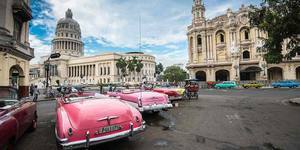 Cuba economics is changing besides the embargo from the United States. The end of the two currencies in Cuba can be a reality soon. And this will mean some changes in the island. As we said before, you should avoid bringing US Dollars to Cuba. This because this will cost you a 10 % in tax, and 2 or 3 % more in taxes of the bank. Instead, we recommend you to bring Euros or Canadian dollars, when you exchange these currencies you will not be charged with the same extra fees as the USD. For this other currencies, the charge is around 3 %. As you can see is a lot less than with the USD. Usually, when people travel take some amount in cash, but they keep the biggest amount of their credit cards. In Cuba is different, the best option is to bring cash with you, it´s better to have the money you will need in your hands. Of course, you can bring your card, but you would be able to use them in the tourist destinations. This advice is for travelers that visit any country in the world: You should avoid using the change bureau in the airport. Because they usually will pay you at the lowest rate, in Cuba this does not apply as a general rule because the exchange rate is pretty much the same, it is imposed by the government. Related to the previous point, to exchange your currency, the best option is CADECA or a Cuban Bank, like de BFI. These are most trustworthy places. You will find a CADECA office in big hotels, this will give you a better rate than the front desk of hotels, the same as banks. As in every country, you will need your passport to exchange the money. So remember to bring it with you to do this transaction. You will find ATMs on the island, now is easy to find one in the most touristic destination and in Havana. Prefer the Visa and MasterCard cards. But the cards from the US cannot be used, from other countries you can use almost anyone. 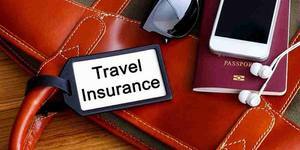 It is usually advisable to tell your bank that you are traveling abroad. Inform them you are going to Cuba. So, they would not block your account when they see transactions from a foreign country. In Cuba, tipping is a big deal, so as a rule of thumb you should tip between 5 and 10 % for services like restaurants, hotels, and taxis. But, be careful and check the bill before. This because in some restaurant they include the 10 % tip in the bill. There is a lot to know about the Cuban currencies, the latest news is about the possibility of the unify CUC and CUP this year. This will mean a major change in the economics of this island, but this could mean a more open economy. Remember to keep this information in mind when planning your next trip to Cuba. 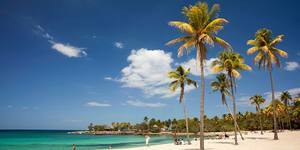 Have a budget for your expenses on the island, and bring your money in cash. It is advisable to bring a bit more as an emergency backup. And bring one or two credit or debit cards, so if you see the opportunity to use them, do it. So, you can keep your cash on a side for emergencies. Now you have the information of everything that you need to know about the currencies in Cuba. Keep this in mind when planning your trip to Cuba and booking your accommodation for your travel to Cuba. 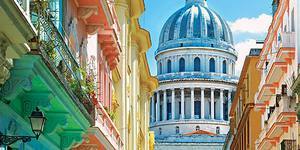 Cuba is wonderful place to visit.Currency plays an important role in every country. Thanks for providing information related to Cuba currencies.Thanks for the post.Keep sharing.